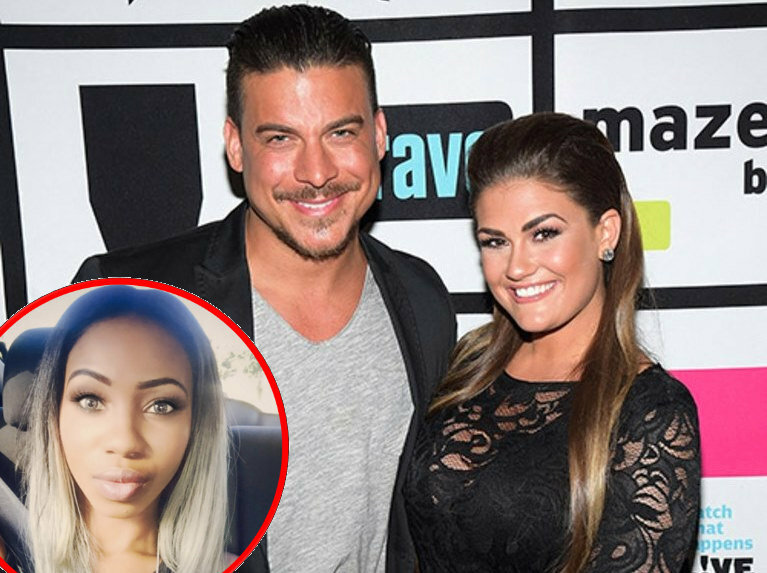 Is Brittany Cartwright Pregnant By Jax Taylor? 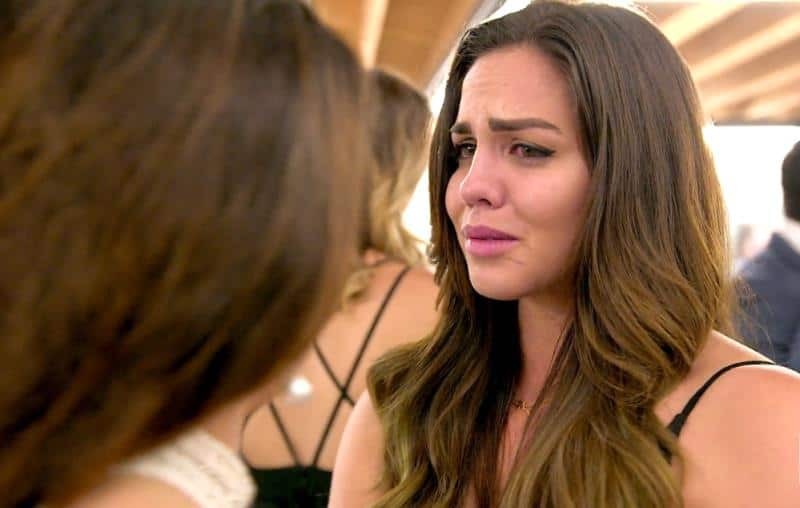 Plus James Professes His Love For Lala In Vanderpump Rules Preview! 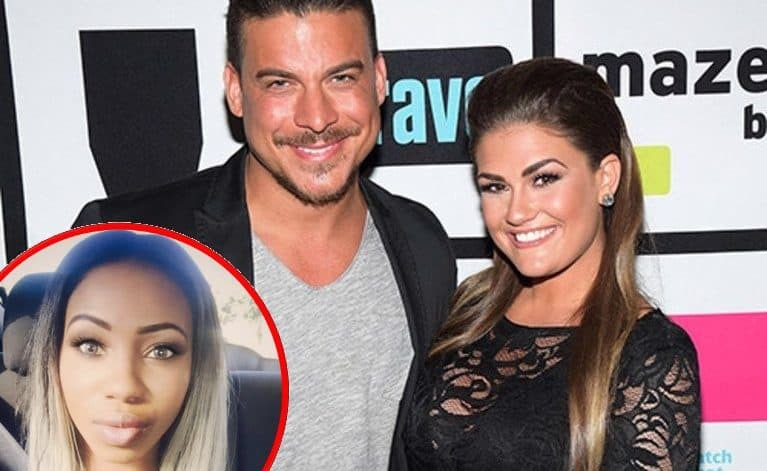 Is Brittany Cartwright pregnant and expecting a baby by Jax Taylor? 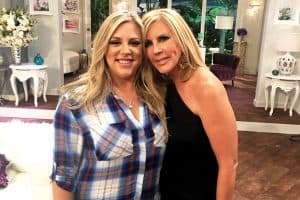 Faith Stowers didn’t take too kindly to Brittany Cartwright‘s recent interview on The Daily Dish Podcast. 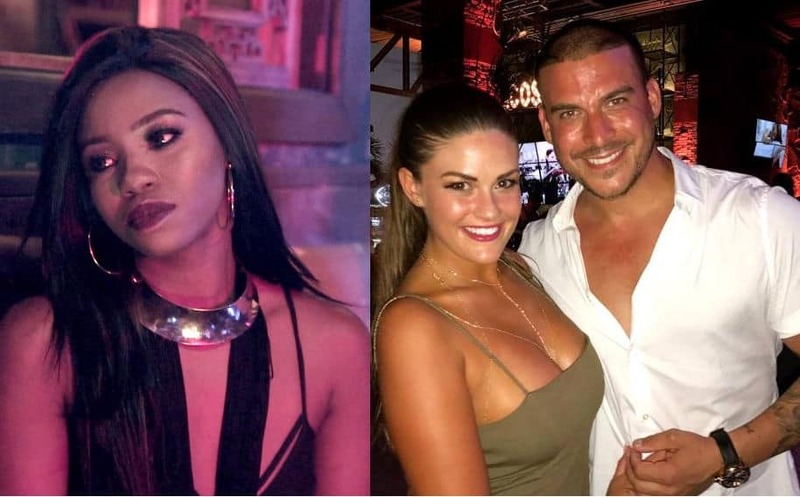 Brittany Cartwright has been seen enduring a shocking cheating scandal with her boyfriend, Jax Taylor, throughout the first several episodes of Vanderpump Rules, but she hasn’t been watching. The only reason why I would refer to Jax by his real name is because Jason suits him better. Particularly THE Jason, the one who wears a hockey mask, and murders people. Yea. That’s way better than Jax. Lala Kent Addresses Rumors She Was a Mistress To Boyfriend Randall Emmett! Vanderpump Rules star Lala Kent is finally addressing those persistent rumors that she was once a mistress to her movie producer boyfriend Randall Emmett! Is Lala Kent’s Boyfriend Randall Emmett Not “That Into Her Anymore”? 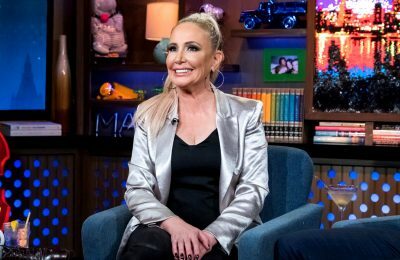 Plus His Ex-Wife Is Engaged! Vanderpump Rules star Lala Kent managed to keep her 2-year relationship with movie producer Randall Emmett under wraps for quite some time, though they have been more public lately ever since Randall finalized his divorce from actress Ambyr Childers in December.